The "My Cookie Lab" was founded in the year 2012. The company first started selling Whoopie Pies and Gourmet Cookies in different Bazaars in Metro Manila. 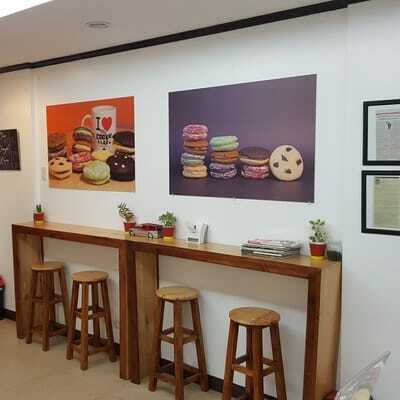 In the first quarter of 2013, the company started supplying their products to coffee and milk tea shops. 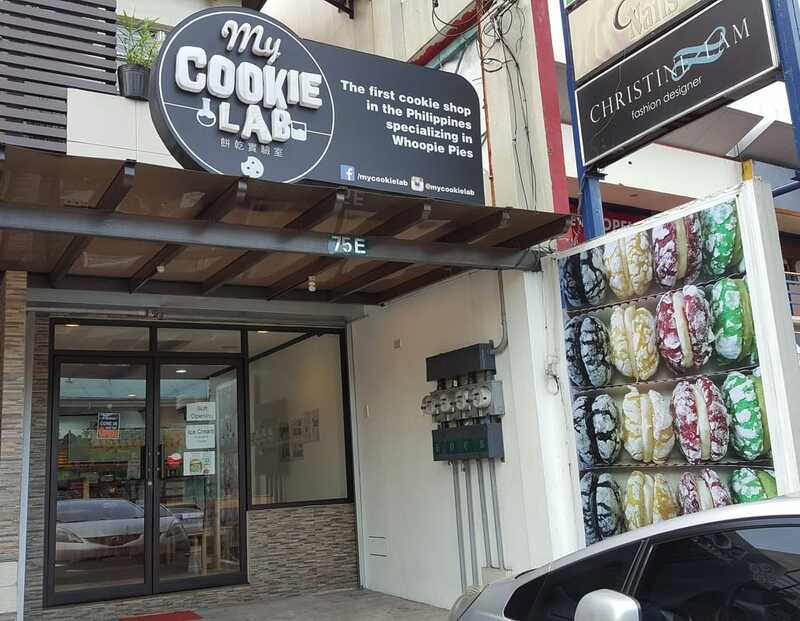 To increase production capacity, My Cookie Lab opened its first commisary and retail store at 75-E Nicanor Roxas St. Brgy Sto Domingo Quezon City this 2016. This location also serves as the central hub for all shipments of Whoopie pies nationwide. Stanley Tan is a graduate of Food Technology at the University Of Santo Tomas. He started his career as a Research and Development Trainee for Republic Biscuit Corporation. While working, He took up his MBA at the Philippine School Of Business Administration. In the year 2010, He went to Taiwan to study Mandarin Chinese at the National Taiwan Normal University. While Studying, He had part time jobs in different restaurants in the city. He did Research and Development for an American Cookie Shop based in Taipei. One of the products he developed that was widely popular was the Red Velvet Whoopie Pie. This served as the inspiration of the My Cookie Lab Whoopie Pies we are now enjoying here in Manila.